 China Cruise Shipping Conference & the International Cruise Expo (CCS) official website www.ccs-cruise.com (English and Chinese) is formally launched in January 20, 2017, which includes a web version and a mobile version. China Cruise Shipping Conference & the International Cruise Expo (CCS) Organizing Committee has prepared for 3 months. 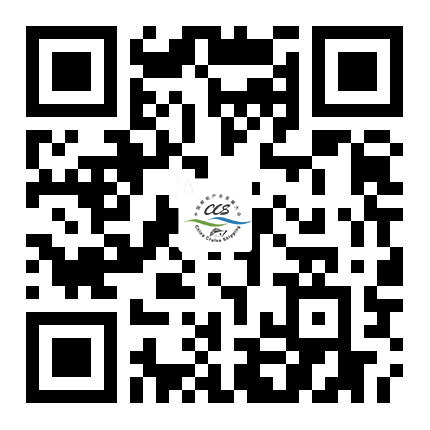 The website aims at providing a platform to get direct information of the CCS Conference every year for industry experts, professionals and people who are interested in the industry. The website covers conference news, a review of past years' CCSs, a review of the CCS11, an overview of 2017 CCS12, forum introduction, exhibition introduction, registration, advertising and sponsorship methods, venues and surrounding facilities, and etc.. In 2017, the 12th China Cruise Shipping Conference & the International Cruise Expo (CCS12) will be held in Sanya City from November 5th to 7th. Details of the event can be found at www.ccs-cruise.com.